If there’s something strange in your neighbourhood, who you gonna call? 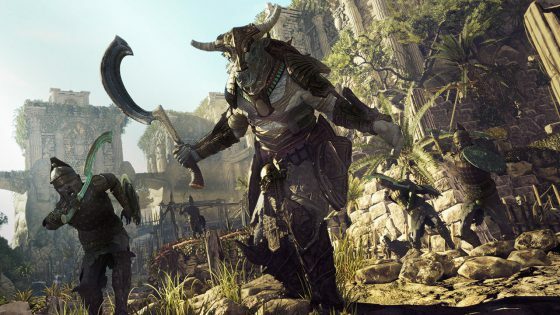 If you happen to be trapped in the 1930’s, the correct answer is the Strange Brigade. The co-op shooter sees Rebellion taking a break from Sniper Elite to give the world a new IP with a stiff upper lip. Tally ho, and all that. The consensus is that while Strange Brigade doesn’t require much brainpower to play, you’re still in for a jolly good time providing you can convince a few other friends to tag along. Reviews scores so far are a mixture of 7s and 8s, with more than a few critics noting that it took them by surprise. 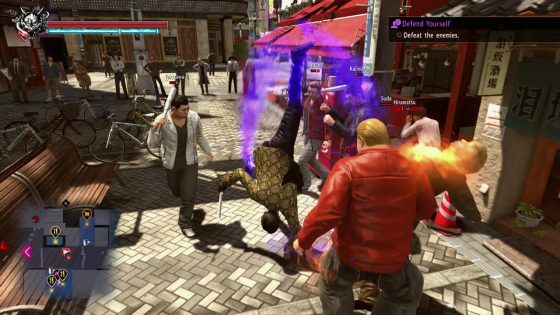 SEGA’s Yakuza Kiwami 2 is on track to become this week’s highest-rated new release, however, gaining a steady string of 9/10s. 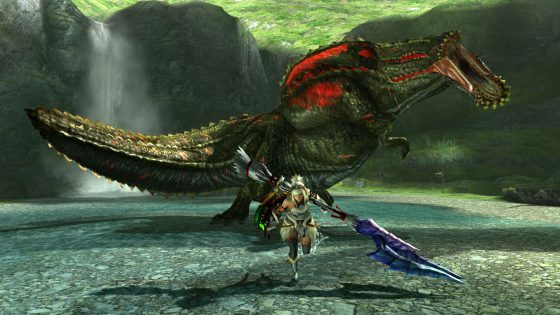 It’s a serious contender for being one of the greatest remakes of all-time – it has received a complete overhaul, including greatly revised mechanics. 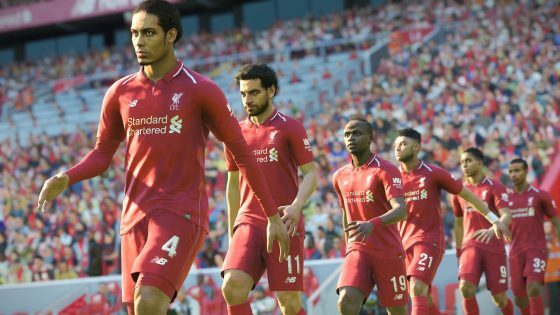 Pro Evolution Soccer is back this week as well, with some critics warning of a slight lack of features, while the Switch finally gets a piece of Monster Hunter pie. While Generations Ultimate isn’t an entirely new game, it does contain the ‘best bits’ of the Monster Hunter games before it. Think of it as a greatest hits collection. 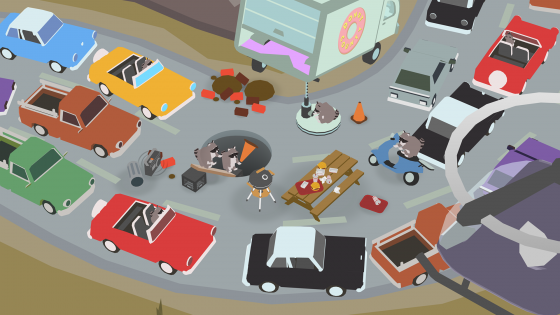 Then we have Donut County, a new indie that should please fans of Namco’s Katamari series. It’s Katamari in reverse, essentially, involving a giant sinkhole that swallows everything in its path. Who’s behind it all? A pair of sneaky racoons, of course. All this and a new Naruto game too. Never underestimate the popularity of Naruto – don’t be surprised to see it break the top 20 next week. Next week: Marvel’s Spider-Man, NBA Live 19, NBA 2K19, SNK Heroines: Tag Team Frenzy, Destiny 2: Forsaken, Ninjin: Clash of Carrots, Genesis Alpha One, Dragon Quest XI: Echoes of an Elusive Age, Zone of the Enders: The 2nd Runner MARS, Super Street: The Game, Elea – Episode 1, and Arcade Islands: Volume One.